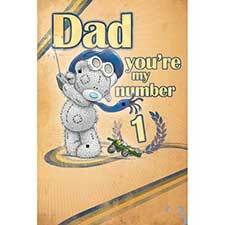 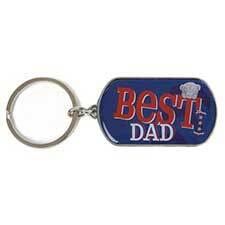 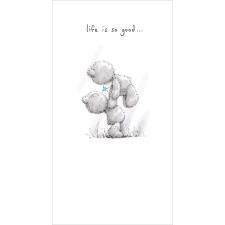 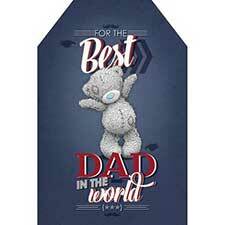 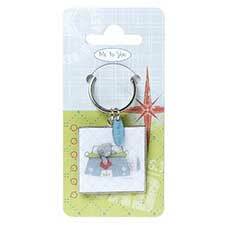 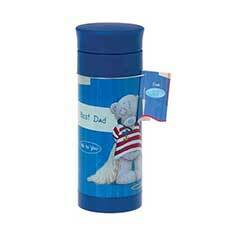 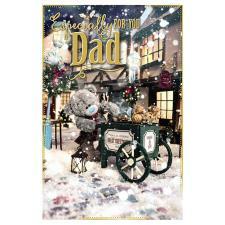 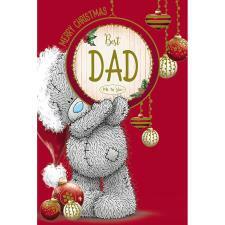 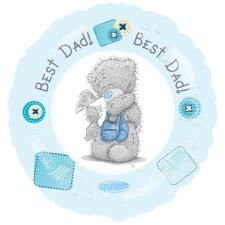 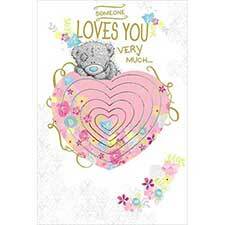 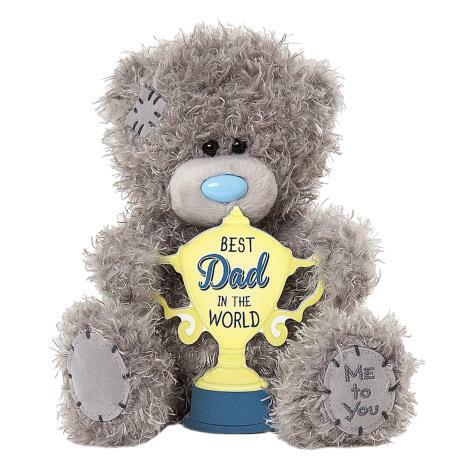 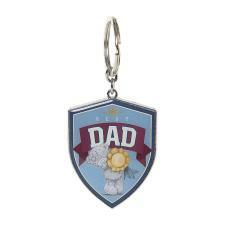 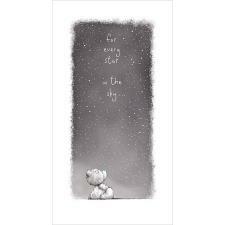 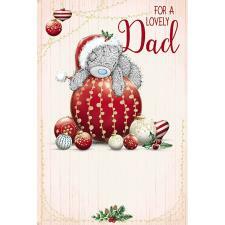 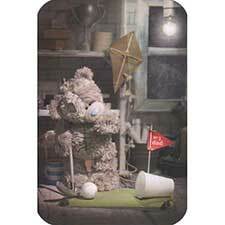 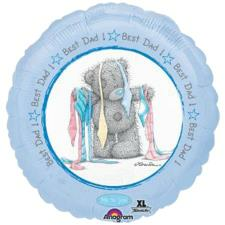 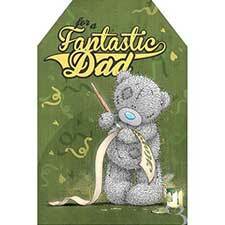 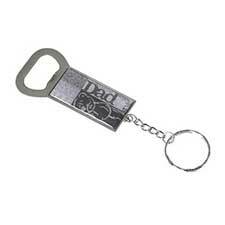 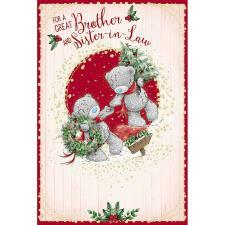 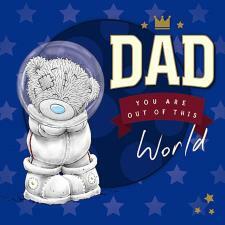 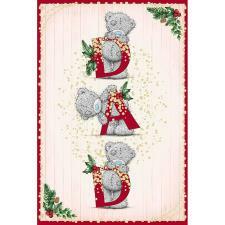 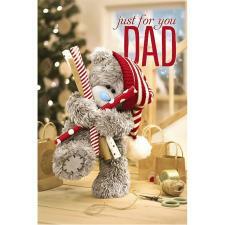 7" Best Dad In The World Me to You Bear (G01W6277) : Me to You Bears Online Store. 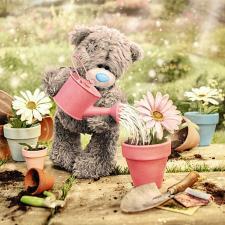 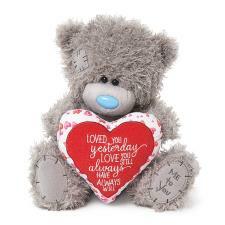 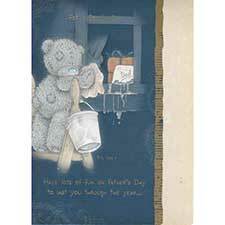 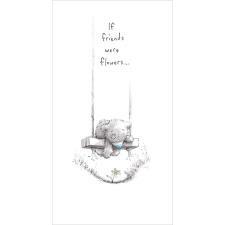 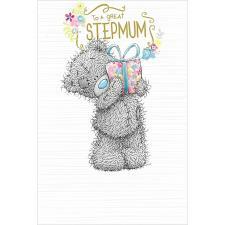 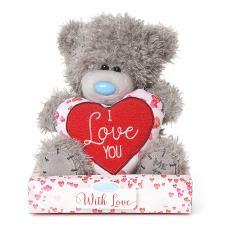 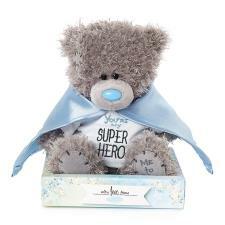 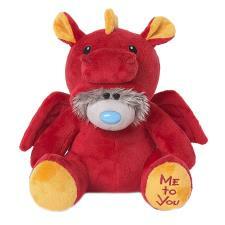 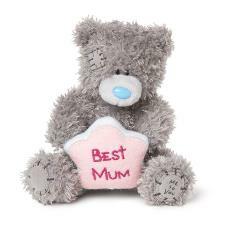 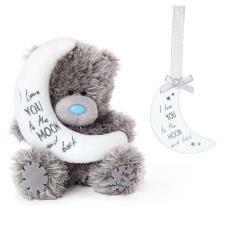 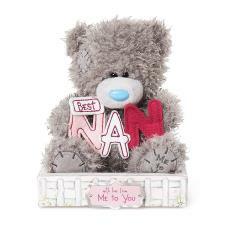 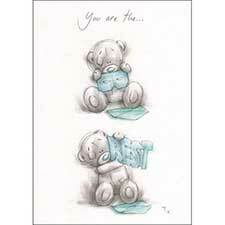 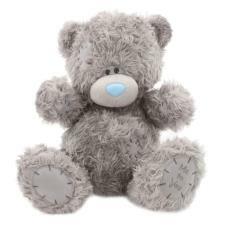 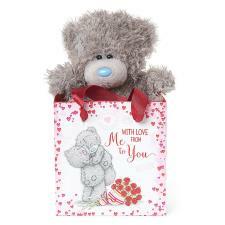 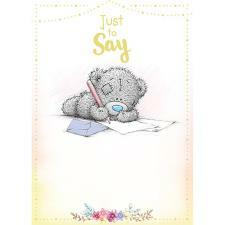 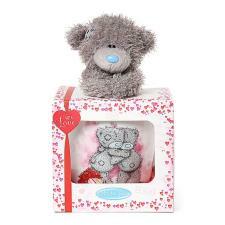 This adorable 7" Tatty Teddy Me to You Bear would make a lovely gift for Dad on Father's day. Tatty Teddy is holding a trophy with the words 'Best Dad in the world'.